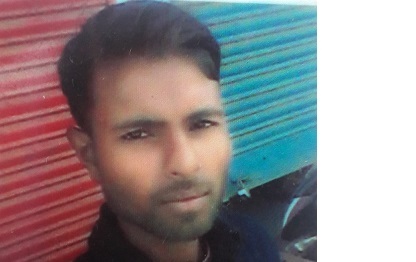 The family members of a 15-year-old girl, belonging to a minority community, of Hospital Road locality at Tangla in Udalguri, who is believed to have eloped with a 24-year-old youth, Rakesh Das, on Thursday, alleged discrimination on the part of police as the cops failed to trace out the couple. The family members of the girl have termed the girl’s disappearance as an attempt of religious conversion and have sought the intervention of higher authorities. The girl’s family members said their daughter, a student of Class 10, was returning back from her school on the day when she went missing. The girl’s family members lodged a police complaint against the youth. Based on the complaint, an FIR was registered against the boy under section 366 (kidnapping woman to compel her for marriage) of the Indian Penal code (IPC). The police said they were investigating the matter and retrieving the Call Details Record (CDR) and would be able to arrest the youth soon. “We are working on a couple of good leads and the couple will be detained soon,” said Manik Bormudoi, the investigating officer (IO) of the case. Meanwhile, the incident has divided the two communities in the area. “Had it been a Muslim boy and a Hindu girl, the entire police force would have been searching for them but in our case, no one seems to care,” lamented Akbar Ansari, a resident of the locality.